"It's the champion of breakfast bowls" - ABC News, Obol "The Original Crispy Bowl" made in the USA is the favorite for cereal lovers around the world. 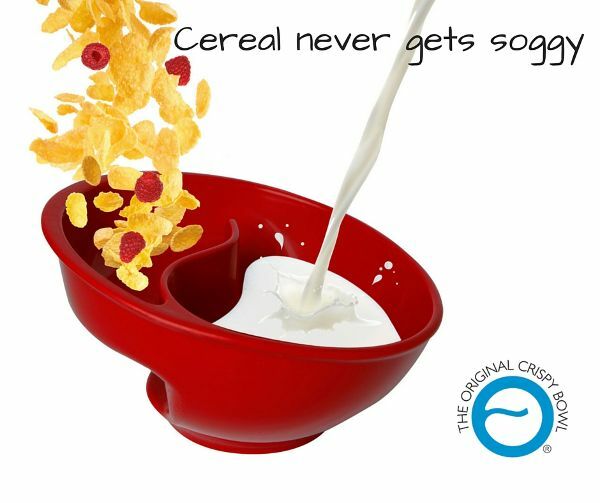 Inspired by a playground slide, its Spiral Slide Design changed the mundane cereal bowl into an everyday kitchen sensation. 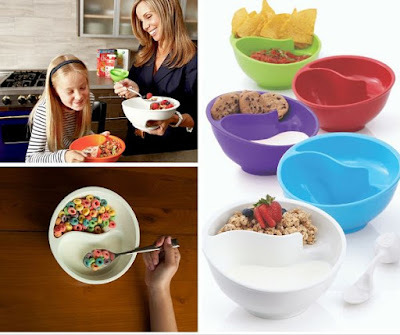 The pleasure of eating cereal at the table, while watching TV or even is bed is easy, just Swoop n Scoop Crispy cereal...your way, your pace. Save 10% at obol.co - sign up for instant discount code! I'm excited to try Obol, be sure to check back soon for a product review! oh wow! I heard of that bowl name but didn't know what it was! Very unique! !